The No. 15 Case Western Reserve University men’s tennis team picked up their first win of the season in its first competition against a Division III opponent. The Spartans defeated Oberlin College 8-1 on Feb. 9 in a home indoor match. The team swept the three doubles matches, winning all three with a score of 8-4. In singles play, CWRU won four of the six matches in straight sets. Fifth-year student James Fojtasek and first-year student Matthew Chen dropped a combined five points in their four sets at first and second singles. The Spartans only loss came in the tightest match of the day. In sixth singles, second-year student Henry Squire lost in a third set, 4-6, 7-5, 7-10. The following day, CWRU faced off against Wabash College and ninth ranked conference rival University of Chicago. The team split the two matches, defeating the Little Giants 8-1 and falling to the Maroons by the same score. The team finished the weekend with an overall record of 2-3. Second-year student Anthony Kanam picked up the team’s lone win over Chicago at sixth singles. In both first and second singles, the Maroons needed all three sets and to beat the Chen and Fojtasek. The Spartans were much more successful against Wabash, winning all six singles matches and two of the three doubles competitions. Both of the doubles wins were 6-2 victories. 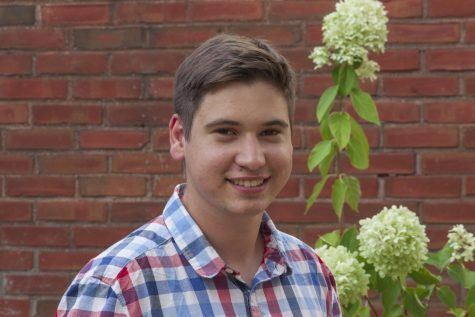 Between Squire, second-year student Sam Concannon and first-year student Earl Hsieh, the Spartans dropped just four point in six singles sets. 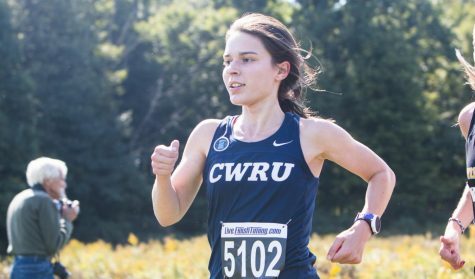 CWRU returns to action on Feb. 24 and 25 with road matches in Virginia, including two against ranked opponents. 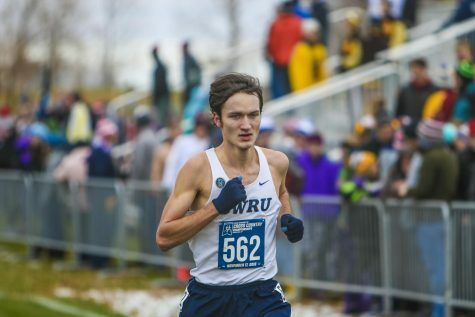 The United States Track and Field and Cross Country Coaches’ Association (USTFCCCA) honored both the CWRU men’s and women’s cross country team with All-Academic honors. 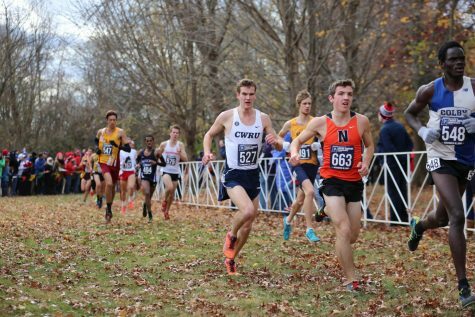 To earn the honor, a team needs to have scored at a regional meet and have a cumulative GPA of 3.10. The women’s team’s 3.74 GPA ranked sixth best in Division III, while the men’s team’s 3.65 GPA was fourth-highest. Fourth-year runners Aidan DeSanto, Sam Merriman, Zach Roshon, Danielle Kulpins and Ben Whitman, third-year runner Jennifer Hoffmann, and second-year runner Madeline Lindemann all received USTFCCCA Individual All-Academic Awards by earning a cumulative GPA of 3.30 or higher and finishing in the top 25 percent of the regional championship meet.